Have you experienced Electric Shock Sensation in Perimenopause? ESS is one of the less common menopause symptoms. Other less common symptoms include body odor changes, burning mouth, itchy skin, incontinence, panic disorder and tingling extremities. Some women in perimenopause (the 2-10 year phase before actual menopause) report the feeling of electric shocks to their skin and of a buzzing sensation coursing through their bodies. The shock can shoot rapidly down the arm, through the breast area, in the leg, the back or indeed any part of the body. Some women describe it as a rubber band snapping or a zinging type of pain. Women are at first mystified and in some cases alarmed by this sensation. It is important to point out that it does not mean that you have a neurological condition such as Multiple Sclerosis, although it is important to consult with your healthcare professional to ensure that there are no underlying neurological problems, particularly, if you are experiencing many of these sensations or if they cause any weakness or clumsiness in your muscle control. Although an electrical shock sensation can happen at any time, it is known to often occur immediately before a hot flush. Electric shocks range in severity from being minor fleeting sensations lasting only a few seconds to interfering with everyday functions such as dressing and walking. What Causes Electrical Shock Sensation? Researchers believe that estrogen works within the nervous system to send certain neurological messages. It is a certain fact that the female hormones behave erratically in perimenopause and menopause. Millions of nerves are linked to one another inside your body which make up your central nervous system. Your central nervous system is the channel where information is transmitted to the brain. Your brain analyses messages in split seconds and feeds back to your body to take the appropriate action. When hormonal imbalance is interfering with the nerve function, although the nerves may be in good working order, the signal is distorted or misconstrued, giving the wrong message to the brain. Medics also contribute this electric shock sensation to postmenopausal osteoporosis of the sacrum or spine, if the shocks occur in the back. Some medics are of the opinion that medications prescribed for the treatment of hot flushes and night sweats may induce episodes of electric shock. Anxiety, another menopausal symptom linked to hormonal fluctuations can also give rise to electric shocks. Regularly exercise: include stretching exercises to help the muscles and tendons to relax. Try supplements that support the nerves such as vitamin b complex, vitamin e, calcium, potassium and magnesium. Here you will find a menopause supplement guide. 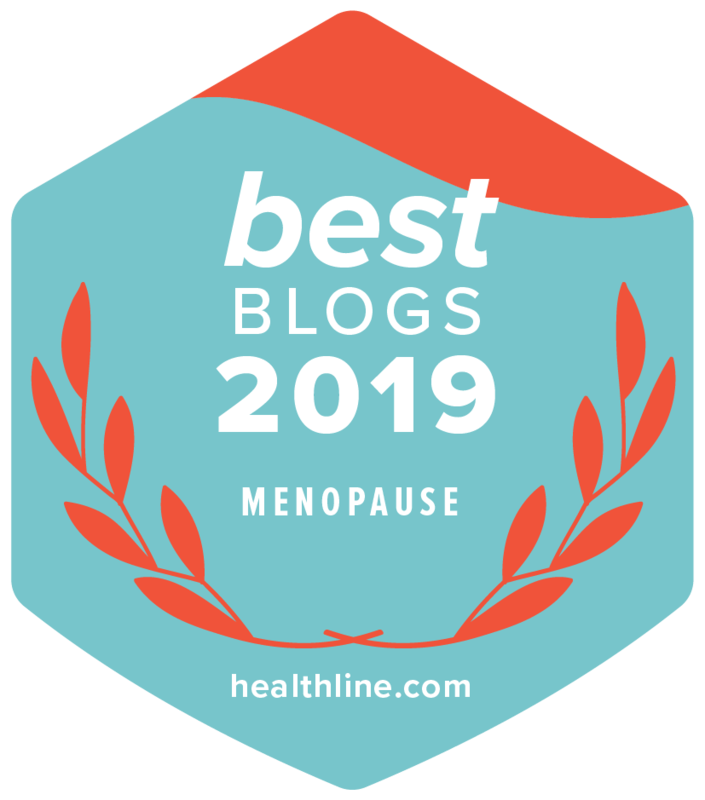 Try balancing your hormones with natural menopause solutions. Hutchinson, S. M.D. (Nov 2007) The Stages of a Woman’s Life: Menstruation, Pregnancy, Nursing, Perimenopause, Menopause.